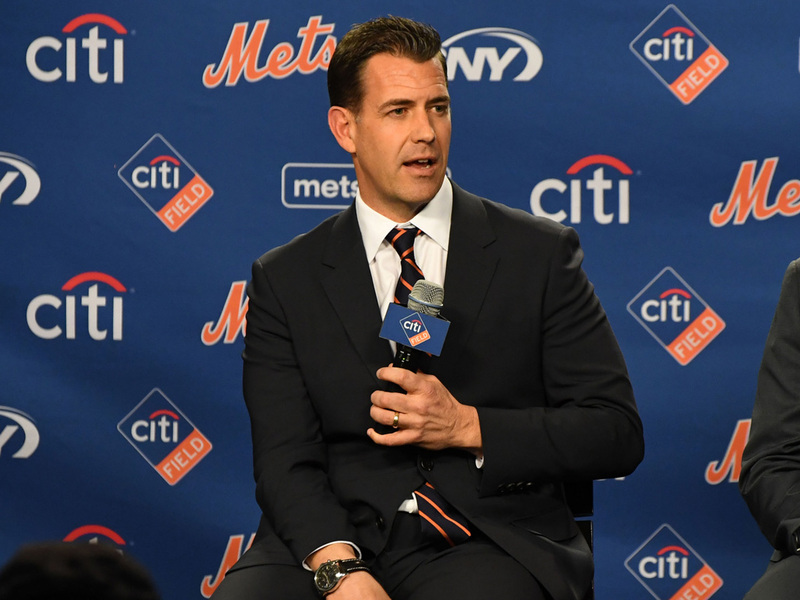 The Mets get a new general manager. Sam Scott is a senior writer at Stanford. Young alums address social isolation among senior citizens. It all started when Anna wanted to study ants. Or did it?